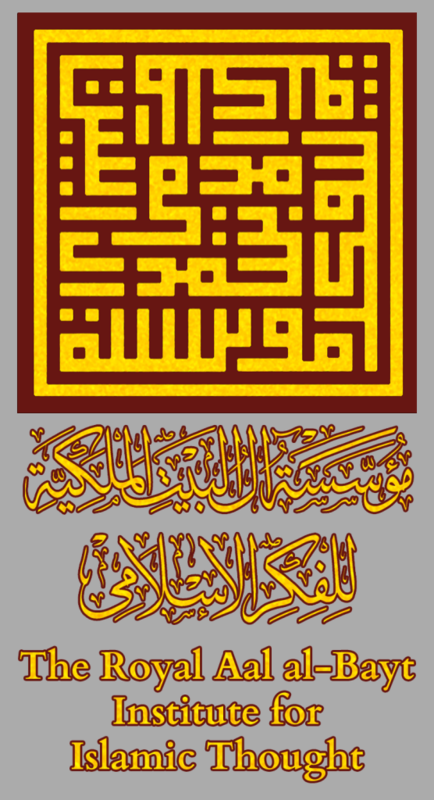 The Royal Aal al-Bayt Institute for Islamic Thought is an international Islamic non-governmental, independent institute headquartered in Amman, the capital of the Hashemite Kingdom of Jordan. The purpose of the Royal Aal al-Bayt Institute for Islamic Thought is to serve Islam and humanity at large. 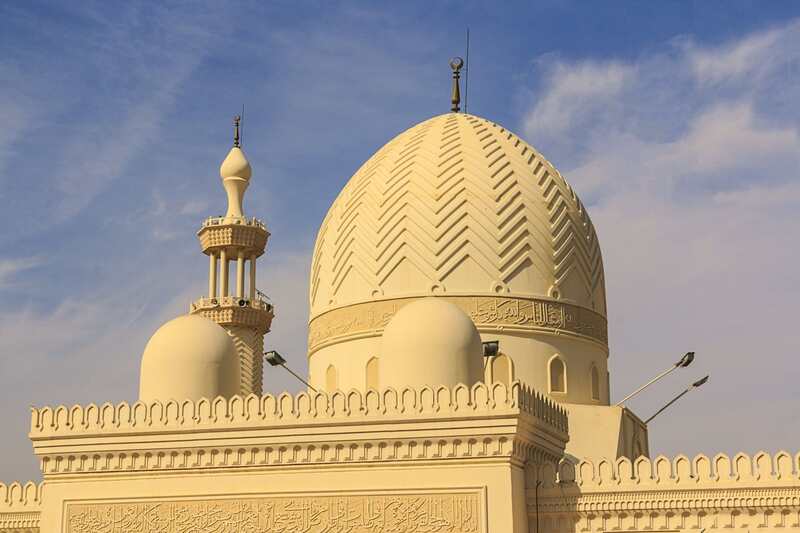 Among its objectives are: promoting awareness of Islam and Islamic thought, rectifying unsound ideas and misconceptions about Islam, highlighting the Islamic intellectual contribution and its impact on human civilization, deepening the dialogue and fostering cooperation between the schools of Islamic jurisprudence, highlighting the achievements of Aal al-Bayt (Household of the Prophet) and their calling for middle ground, moderation and tolerance, fostering the encounter of Muslim scholars, the strengthening of their intellectual links and exchange of opinions, and cooperating with research centres, institutes, academic entities and universities in accordance with the objectives of the Institute.